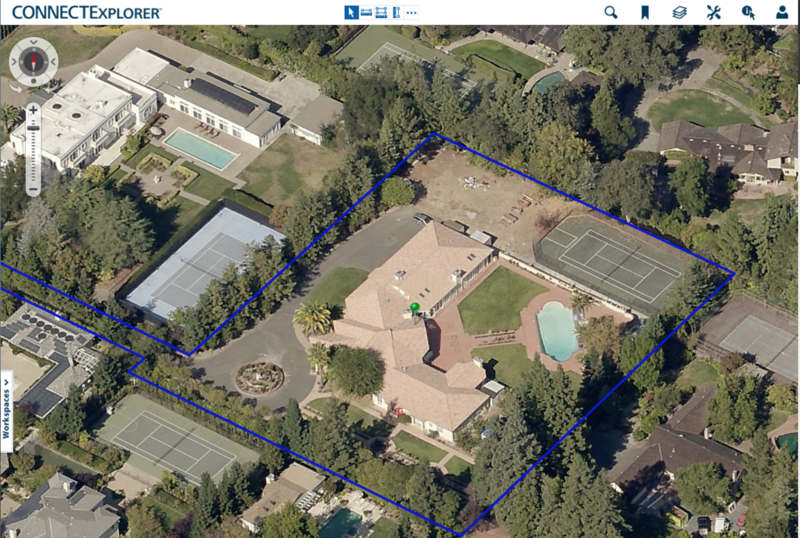 HelioScope allows you to use both Google Maps and Bing Maps, but sometimes you may want better images than what are available through those providers. 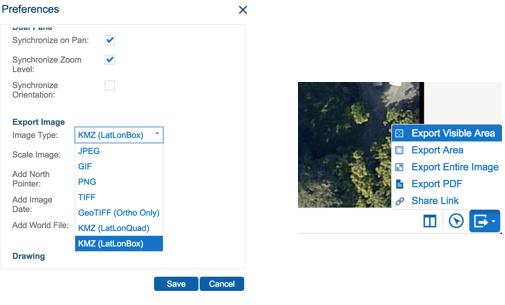 If you have a Pictometry Online or CONNECTExplorer account you can easily upload photos and high-resolution imagery into HelioScope using KML files from Pictometry. 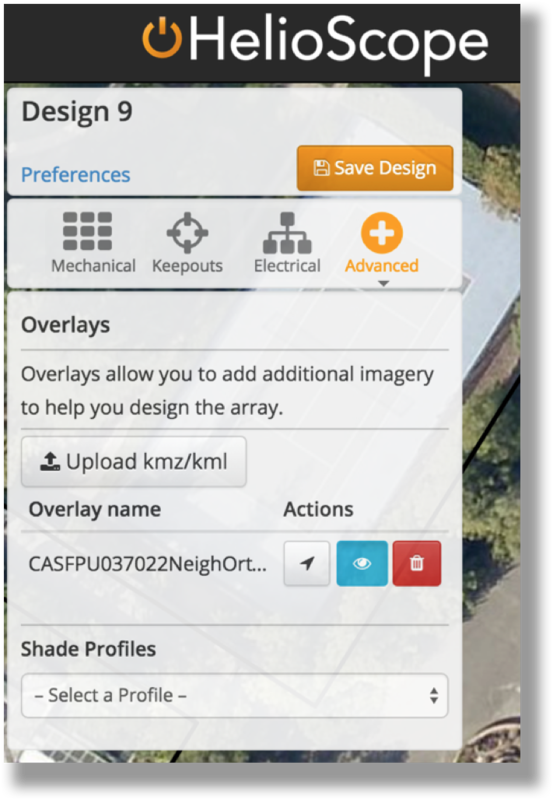 The following guide describes how to save and upload a geo-located KML file from Pictometry Online. Search for your site in Pictometry. Click the exit door icon on the bottom right of the page to save your high-resolution image. 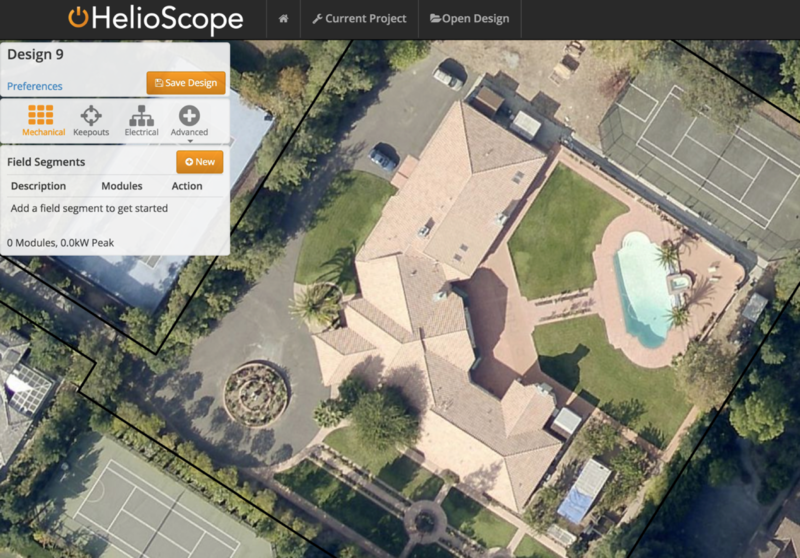 Create a project in HelioScope based on the same address as before. You can now toggle the overlay on and off using the blue “eye” button.